Lewis and Ian have decked the halls of 101 Towers with boughs (boughs?) of holly, put the turkey in the oven to roast and are avoiding standing under the mistletoe. Yep, it’s CHRISTMASSSSSSS! 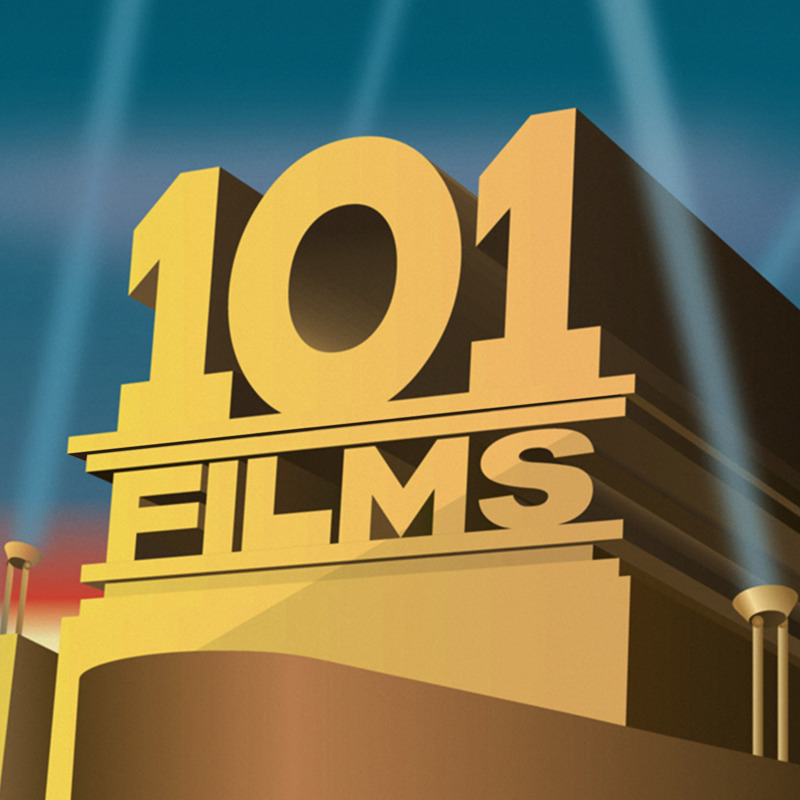 That means of course its time for the 101 Films Christmas Special. Last year we looked at films that are about Christmas, this year we look at films that are set at Christmas but not really about the season. Merry Christmas Listeners/Readers!